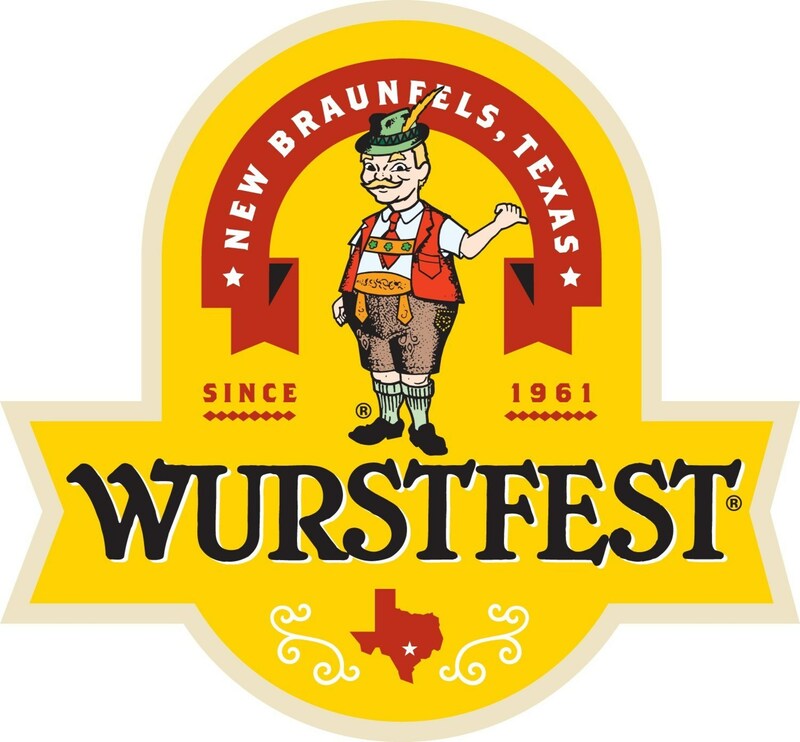 Join us for a unique annual celebration rich in German culture and full of Texas fun! It all happens at Wurstfest! The best ten days in sausage history.